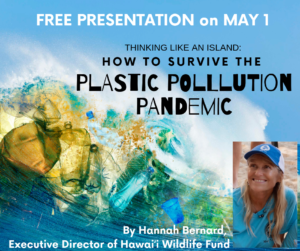 Please join us at a free presentation titled, “Thinking Like an Island: How to Survive the Plastic Pollution Pandemic,” that will be offered by Hannah Bernard at the Wednesday, May 1 meeting of Maui Nui Marine Resource Council. 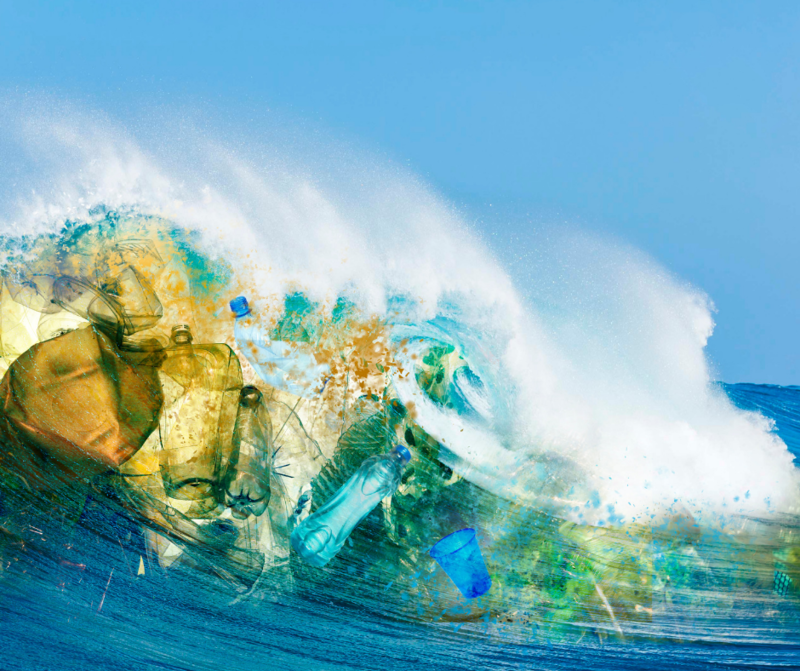 Bernard’s talk will focus on ways individuals help turn the tide on the plastic plague and why there’s hope for the future. The meeting will also include updates on Maui Nui Marine Resource Council’s programs, including results from its ocean water quality monitoring program along the shores of south and west Maui and its program to improve ocean water quality at Ma’alaea Bay. The meeting and presentation will take place at Maui Ocean Center at The Sphere, a new high-tech dome-shaped presentation space, offering reclining movie-theater style seats and state-of-the-art visuals and acoustics. (Learn more about The Sphere at www.mauioceancenter.com.) Maui Ocean Center is donating use of this space to Maui Nui Marine Resource Council for this event. Co-Founder and Executive Director of Hawai’i Wildlife Fund, Hannah Bernard is an award-winning marine biologist with 37 years’ experience studying, teaching, leading expeditions and directing efforts to support research and conservation of Pacific Ocean marine life. 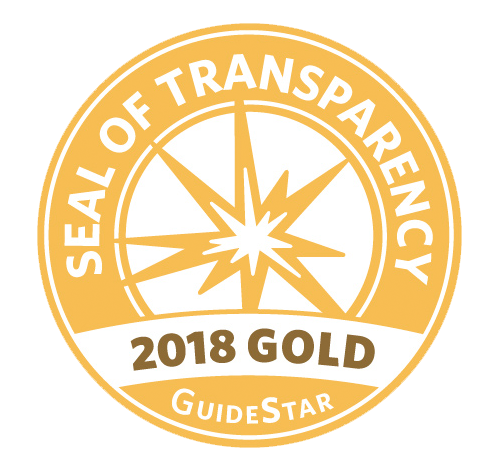 In addition to co-founding the state’s Makai Watch program, she currently serves on the federally appointed False Killer Whale Take Reduction Team to address the incidental mortality and serious injury of false killer whales in Hawai`i’s longline fishery. She has served on numerous Boards and committees, including the federally appointed Pacific Scientific Review Group, Sierra Club’s National Marine Wildlife and Habitat Committee, the ‘Ahini-Kina’u Advisory Group, the Hawai’i Ecotourism Association, the Humpback Whale National Marine Sanctuary Advisory Council, Save Honolua Coalition, Maui Surfrider Foundation, Maui Coral Reef Network, Maui Reef Fund and the ‘Ohana Coalition Steering Committee. Hawai’i Wildlife Fund is a non-profit organization founded in 1996, and has initiated numerous community-based management projects and orchestrated the removal of more than 300 tons of marine debris from some of Hawai’i’s most impacted coastal habitats, protected more than 10,000 hawksbill sea turtle hatchlings and their mothers, and taught thousands of students and volunteers in the field and in the classroom through marine naturalist trainings, youth outreach programs and expeditions.